CounterSpin is FAIR's weekly radio show, hosted by Janine Jackson, Steve Rendall and Peter Hart. CounterSpin is heard on more than 130 noncommercial stations across the United States and Canada. CounterSpin provides a critical examination of the major stories every week, and exposes what the mainstream media might have missed in their own coverage. 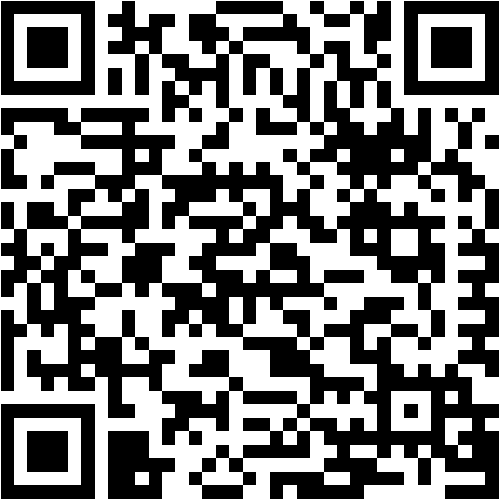 This show is a venue for live performances on your radio dial. This program amplifies the local music scene and provide space for touring musicians to showcase their sound to the Treasure Valley. 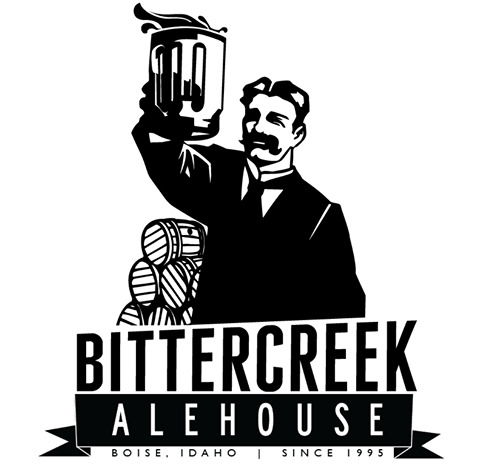 Support for Radio Boise comes from Bittercreek Ale House. You are invited to join them every weekday from 3-5:30pm as they unplug & turn down the lights to reduce their energy footprint. Drink by candlelight and know you are saving the planet while doing it.